I've done a couple of posts lately with Inserting Special Characters in a word processing document(typing in circles and typed embellishments). There seems to be quite a bit of interest with these posts, so I thought I'd share another fun special character that can be inserted. Fruit. Don't you get antsy for summer and the fresh fruit season? I sure do! Strawberries (at good prices) are beginning to pop up all over my local grocery stores. Arent' these cute? They can be found in the Apple Color Emoji font. The steps to inserting the special characters can be found here. Follow the steps outlined in the post, but look for Apple Color Emoji instead of GungSeo. You can use these fruits for anything! I decided to try a fruit Sudoku game with them. I became a Sudoku fan when my doctor told me I needed to quit teaching and take it easy for the last month of my pregnancy with my twins. I had a lot of time on my hands, so my mom brought me a Sudoku book. I was a bit skeptical, but after one puzzle I was hooked! 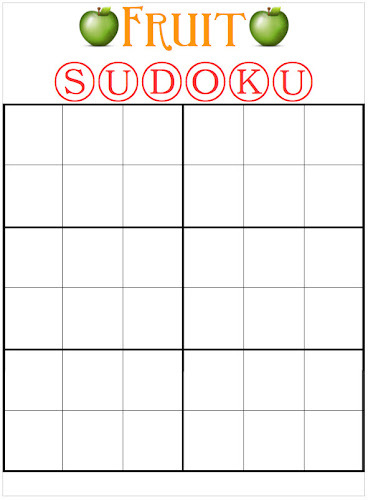 This Sudoku game is intended for young kids. It's perfect for reinforcing mathematical and reasoning skills. My six-year-old twins can do this on their own, and even my three-year-old can do it with a bit of help. 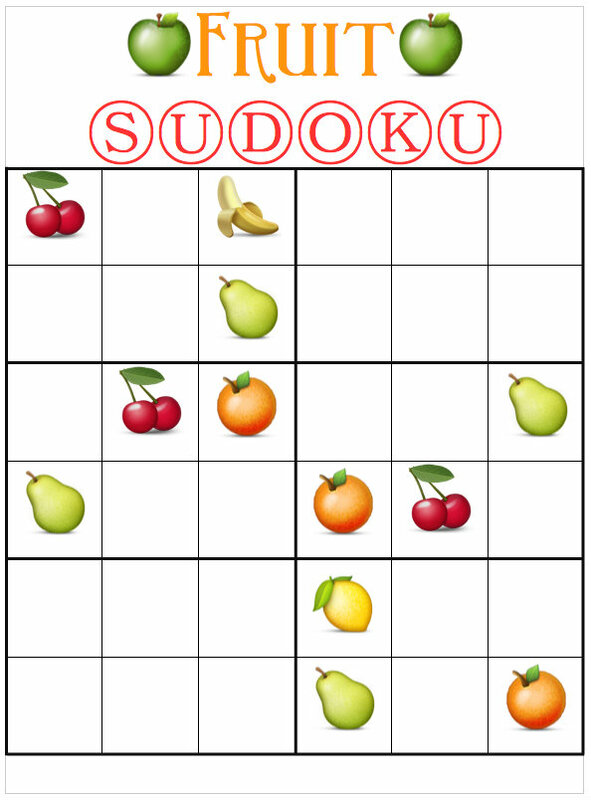 If you aren't familiar with Sudoku, the objective of the game is to fill in the entire board with fruit (in this case). You may only have one of each kind of fruit in a row and in each quadrant (outlined by the darker lines on the table). The board above already has fruit placed in some of the squares. You will need to print out the page of fruits (below) and fill in the remaining squares. This page of fruit will need to be printed out. You will then cut out each individual fruit to fill in the squares of your board. Here's a blank board for you to make your own puzzles. 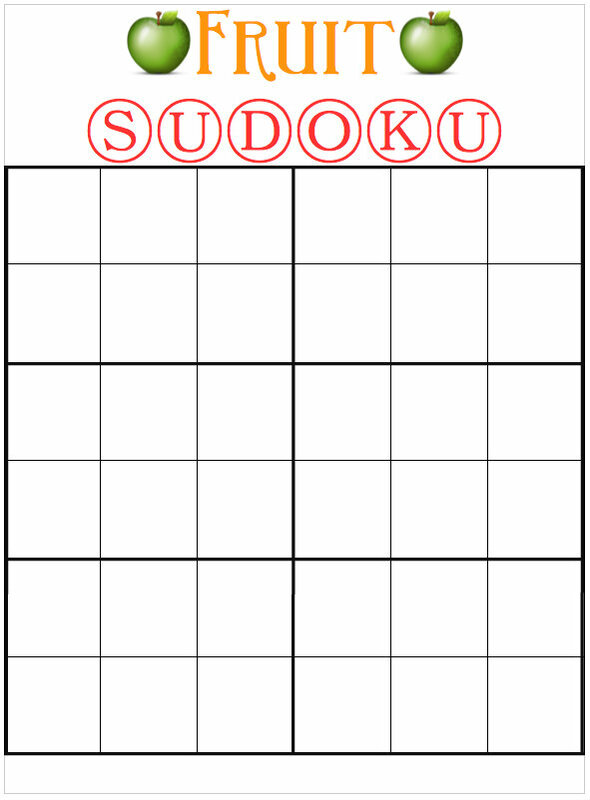 I found some Sudoku puzzles to copy at this website. I used the 'Kids' column and clicked on the medium level. Just replace the numbers with fruit. You can make more simple (4 squares by 4 squares) or advanced (9 squares by 9 squares) boards if you'd like. You can also adjust the level of the game by how many fruits you put on the board to begin with. Lots of possibilities! You can also choose other fruit to use. 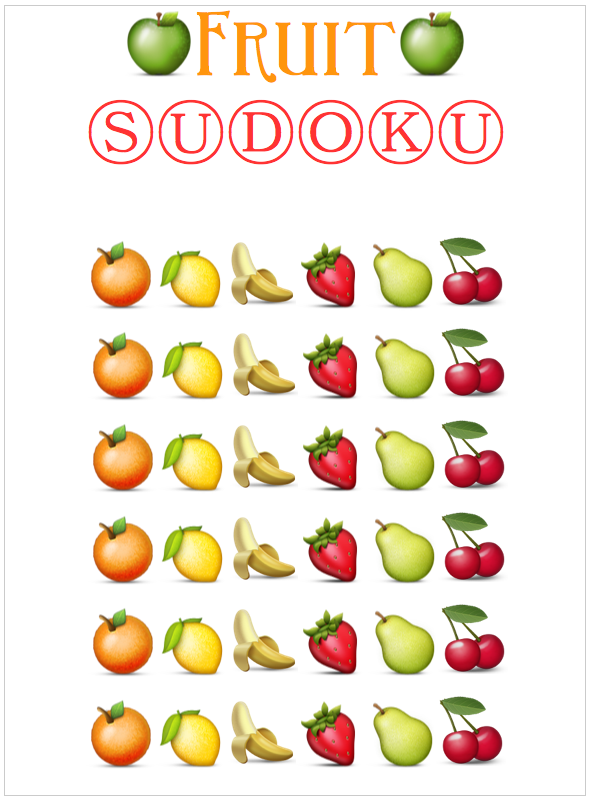 I only used six of the fruits available from Apple Color Emoji. 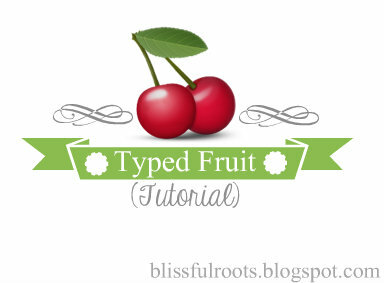 Click here, here, and here to print the game boards and fruit page. Thе κetogenic diet raspberгy ketones ρrogrаm.